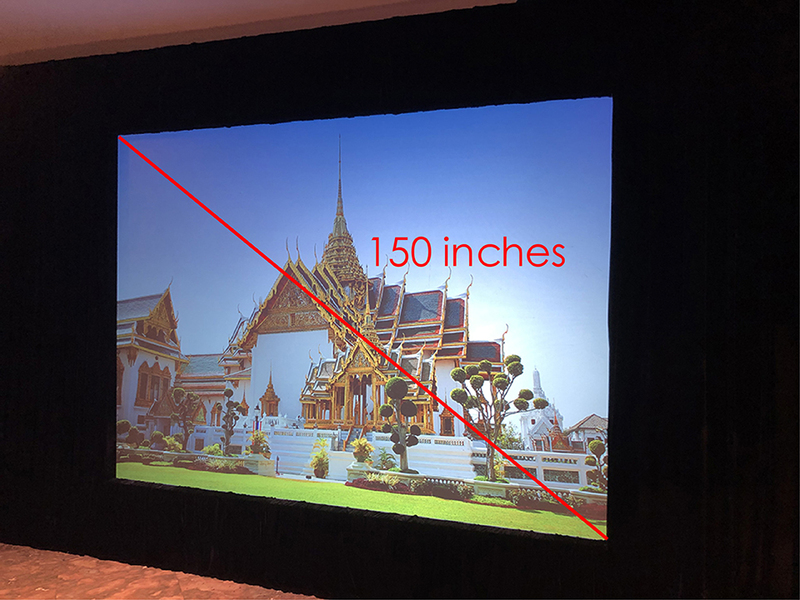 It is important to know that most every projector available today is capable of rear projection; the setting is inside of the projector and really has little to do with anything else. 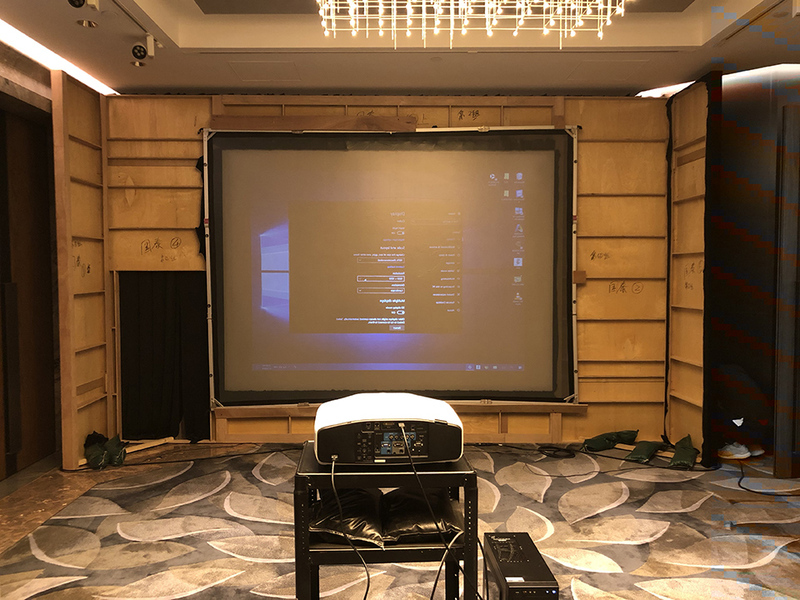 In order to use your projector as a rear projection projector you will need to access the projector menu and choose the rear projection setting. 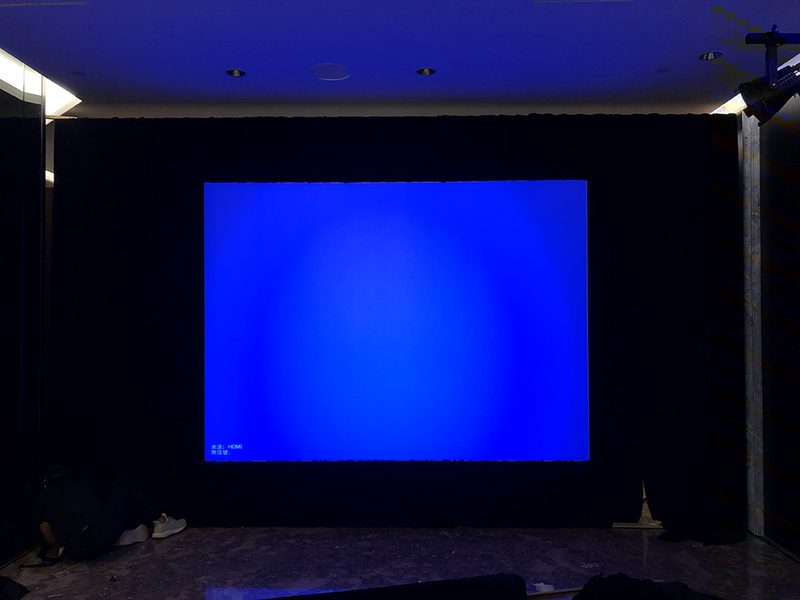 Adjusts the image so when the projector is flipped over and hanging from the ceiling the image is right side up and adjusted for rear projection usage. 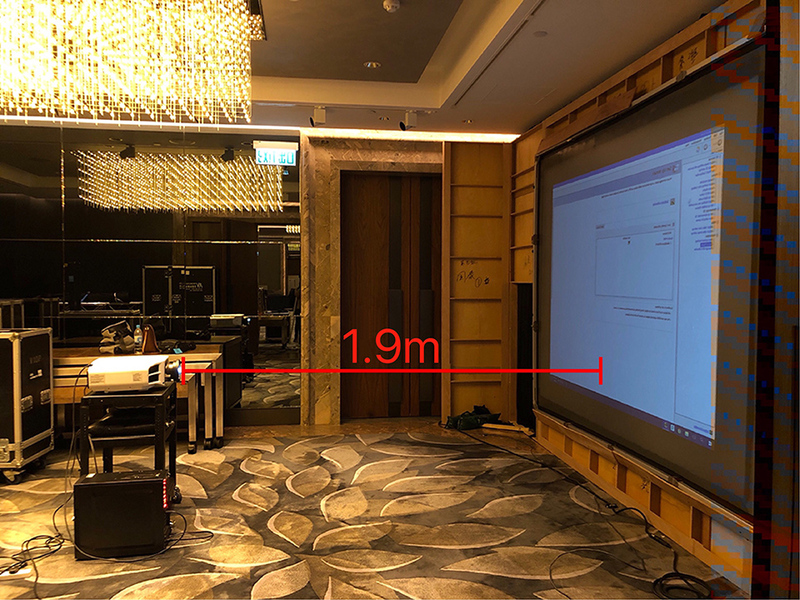 This is the typical setting for projecting on glass and most commercial rear projection screen applications. We believe motion graphics are the future of video marketing. With the growth of YouTube and other social media sites, a top-quality motion graphics video quickly grabs the viewer’s attention and delivers your message. 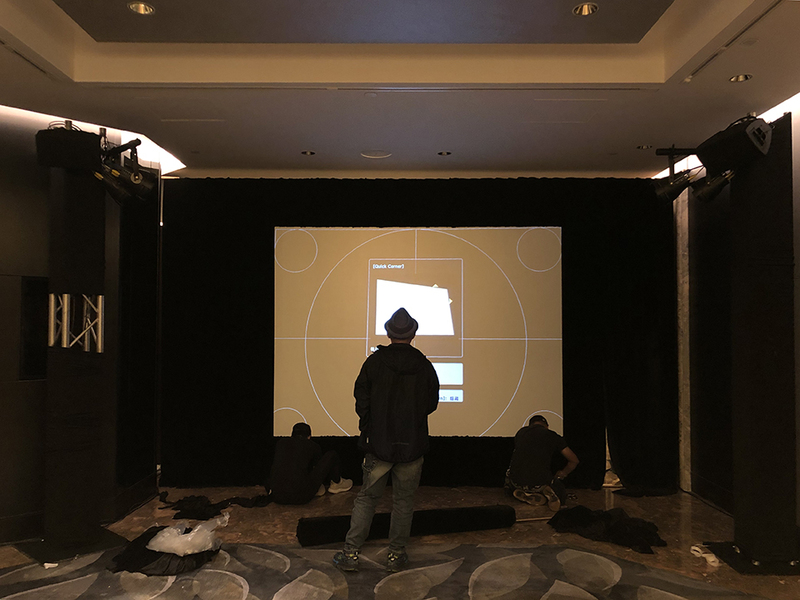 Event videos are the perfect way to show the world what you’ve been up to, highlighting your engagement with customers and your enthusiasm for your brand. Perfect for promoting future events, and securing new opportunities. Online is where it’s at, which is why we specialize in innovative digital business videos to promote your company across a range of online platforms, including YouTube Videos, Kickstarter Videos, eCommerce Product Promos, and more. 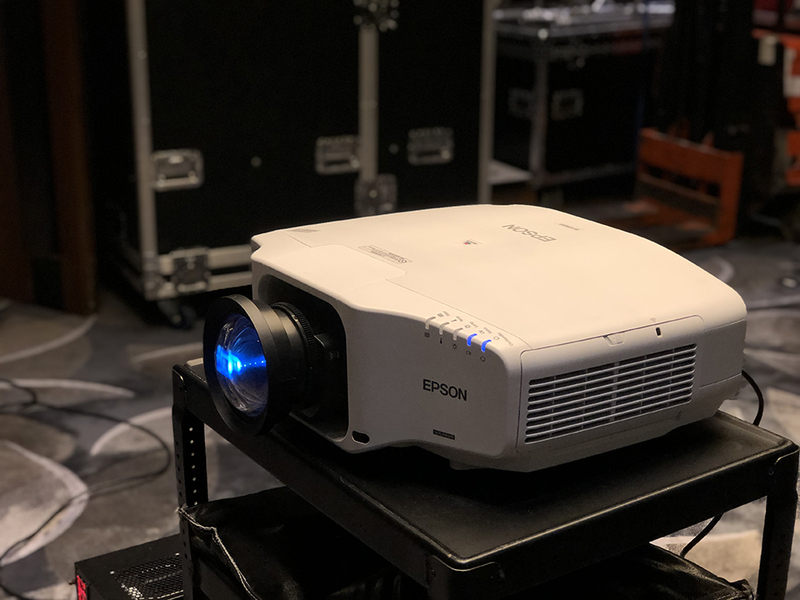 Provides leading technology visual rentals. your business and private function needs. 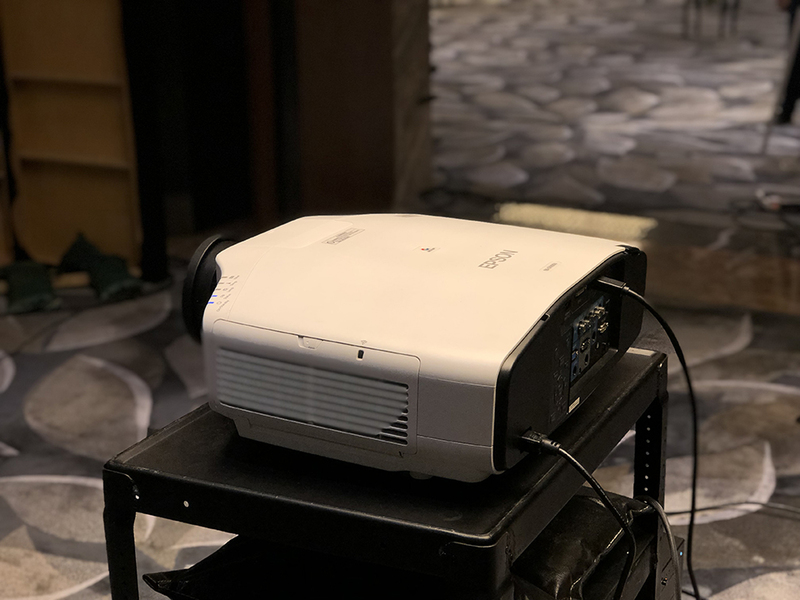 Specializing in professional solutions for events of all sizes and categories,We offer a wide range of DLP and LCD bright lumen projectors.